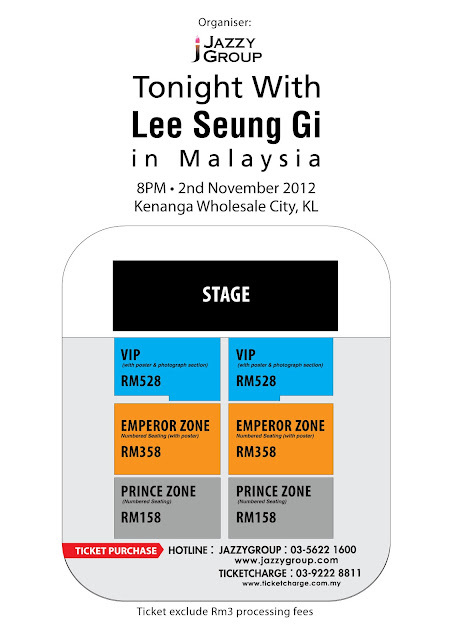 Good news for Lee Seung Gi’s Fans in Malaysia. Lee Seung Gi is well known in South Korea as a singer, actor and as well a a MC. He is being the MC for the Korea popular TV variety shows named “Strong Heart” and also “2 Days 1 Night”. Jazzy Group will be bringing LEE SEUNG GI to Malaysia to hold his showcase in this coming November. The showcase will be held at Kenanga Wholesale City (KWC) on the 2nd November 2012, at 8.00 p.m.
"Tonight with Lee Seung Gi in Malaysia" tickets will be selling starting from 19 Sept 2012, 10am to 7pm at Jazzy Group office. Good news to all the fans, to whom that purchase VIP ticket at Jazzy Office on 19th (wed) deserve a "Lucky Draw" chance to win Lee Seung Gi autograph. *Ticket price including RM3 processing fees. * For those who come and purchase Lee Seung Gi’s ticket at Jazzy Group office tomorrow, can get 30% off for ZE:A showcase ZONE Z and ZONE E tickets. Call the hotline 03-5622 1600 or email to marketing@jazzygroup.com to make your reservation. * In my experience better make reservation by call. 2. Bank in : Maybank – Company Name: Jazzy Group (M) Sdn. Bhd. 3. Credit card: Please provide us with your credit card info. 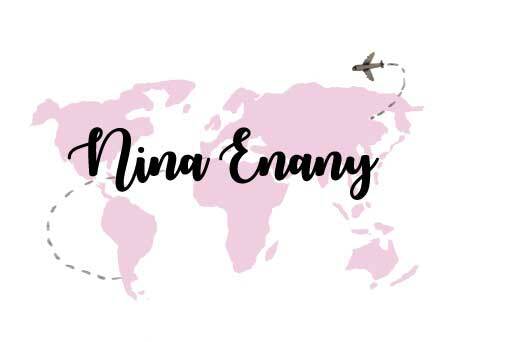 (Credit card name holder, credit card no., CVC no., expiry date) – 2.5% bank charges of the total amount. 1. Collect at Jazzy Group office. 2. Collect at the venue. Ticket will be proceeded with the proof of payment and details provided. Please kindly make your payment within 24 hours or the system will auto-released your seat and there will not be any information from Jazzy Group.